When I recall your name, it isn’t as often, when I recall your gestures. The things that give you substance, run over my thoughts. I’m lonely, and wish comfort, a feeling of a time forgotten. I shared with you my emotions of living in a world of disbelief at a time held still by the memories of faith, family and education. I recall no pain or sorrow just calmness in the beat of my broken heart as I write the past and present memories of corruption in a Community, County, State, Nation and World of shadows and darkness. As I sit here the soft sound of rainfall from the misty sky, I think of memories, the things you and I have in common, but wish to be healed from such thoughts, creating an open book for all to see. Just as water cleanses all it touches, as the dirt washes away to become brighter, just as the light of eternal life is promised to those who have faith and belief in more than 4 square box religion. The written word can relieve emotional damage to alleviate the flesh of negative memories that react as boils bursting the skin of toxic memories. Not all our differences should separate, the trial of devotion to humanity, but allow us to spread our hands out to touch beneath and fill in the crevasses of our humanities unjust behaviors that leave permanent damage to ourselves, others and our planet. The pain around me I feel, is just like a thorn on a rose as it cuts you my friend. Just as you begin to bleed, do we cover it with a band-aid or allow the wound to bleed as it cleans the infection of the uneducated and educated mind. Infection of greed, values and morals is what most of humankind has achieved. While the true outcome is simply a change of heart where we all live in PEACE. The Rainbow Warriors known as Peacemakers and Healers will one day unite and the required change will be overwhelming to the youth and old of today, due to the experience of not allowing our society to continue down a path of extinction due to corruption pushed by greed and control directed from the individual ego. When you walk around the corner of the wall, do you see what’s around the blind side. Some of us put on steel toed boots and prepare for what is going to happen. Then others make mistakes by stubbing the inner soul that allows education creation for our personal purpose. I am here to help you on your Spiritual Awakening! Contact me here to schedule your appointment. I'm back in Wyoming, serving the surrounding states! 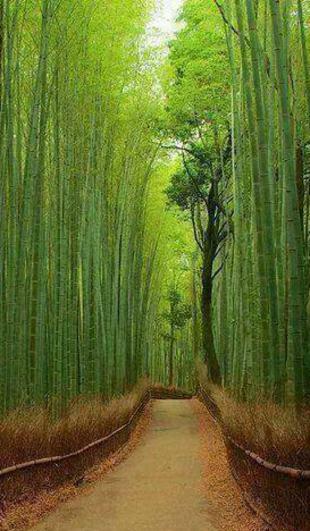 Create Your Path with thoughts of action! 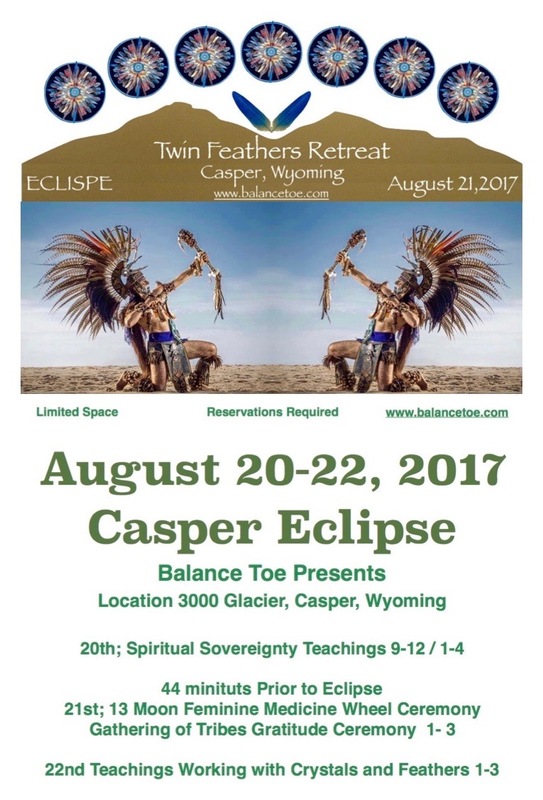 "Balance Toe at the Utah Rainbow Gathering 2014 discussing Constitutional Rights"
Tribal Tree and Native chants by Balance Toe.